Find out how Forces Cars Direct were able to increase email subscribers and online sales conversions with the help of Pure360’s strategic advice and personalisation platform. Forces Cars Direct specialise in selling and supplying cars at discounted rates to serving and ex-military personnel. Their website acts as an online showroom, allowing customers to browse and research the car they’re looking for before submitting an enquiry via their web form. After serving in the Army, MD Steve Thornton founded the company to reward members of the armed forces and cater for their unique and sometimes challenging requirements that other car companies are unable to meet. Many of Forces Cars Direct employees have a background connected to the military and services. Zoe Critchley, Head of Marketing and Commercial, believes it is this experience and connection that differentiates the brand’s customer service from other car dealerships. When Forces Cars Direct opened its doors in 2001, the showroom operated in typical fashion. Enquiries and sales took place on the phone or from walk-ins. In recent years, however, the company has seen a significant change in their consumer behaviour, with 90% of sales enquiries now coming from online sources. The business realised it needed to shift its focus to a digital marketing strategy. In particular, Zoe knew that email marketing was the best way to start engaging with existing prospects. However, as a one-person team, she didn’t have the resources and time to build a strategy. Zoe needed an email service provider (ESP) that would take the time to understand the nature of Forces Cars Direct and advise on an approach that was right for them. She spent the next couple of years going from one ESP to another but was unable to find the support the business needed. These companies were engaged when selling us the platform but then they just left us to get on with it. They didn’t check in to see how we were getting on, they didn’t give us any advice or recommendations. They failed to recognise the niche nature of our business and the problems we needed to solve. After an initial phone call, it was clear that Pure360 could deliver the support and technology that Zoe was looking for. PureCampaign’s drag and drop editor was perfect for saving Zoe time while still creating beautiful and well-crafted emails. PureTargeting helped grow the Forces Cars Direct subscriber list quickly and efficiently with well-timed and inviting overlays. Zoe also has regular calls with her Customer Success Manager, Laura, working together to discuss and improve Forces Cars Direct strategy and improve email performance. 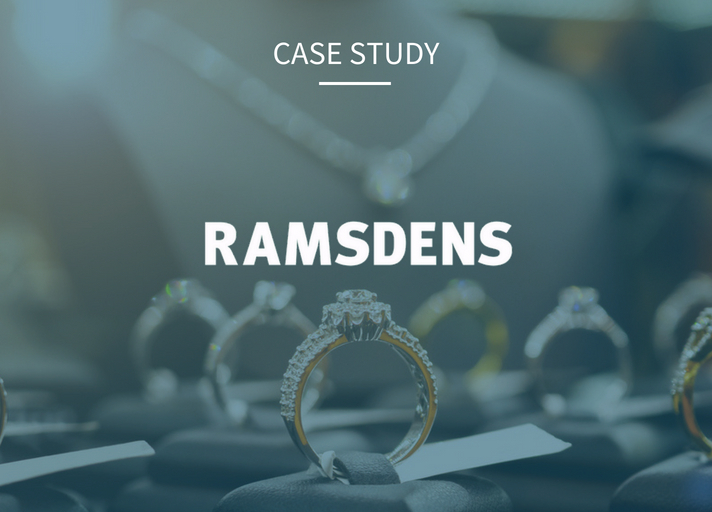 The calls allowed Laura to identify the brand’s website visitors were leaving the website before completing the enquiry form. Laura worked with Zoe to implement a form abandonment campaign using Pure360’s personalisation software. This automatically triggers emails, inviting browsers to return and complete their enquiry. Our Customer Success Manager, Laura, is like another member of our team. She inspires us to do more and to always be thinking ‘where else can we improve?’ I’ve never experienced that level of customer service with any other provider. Within the first three and a half months of using PureTargeting, Forces Cars Direct were able to increase their form conversion rate by 3%. This means that in just three and a half months they saw a 170% return on investment! The automated form abandonment emails help Zoe reach prospects while they’re hot and has allowed her to focus her limited resource on other business priorities. From using well-placed overlays, Zoe also saw newsletter subscribers increase by 236% in just four months. Forces Cars Direct are now testing Pure360’s personalisation software capabilities across their other brands to increase their conversions and improve customer engagement. See Pure360 in action by booking a demo.